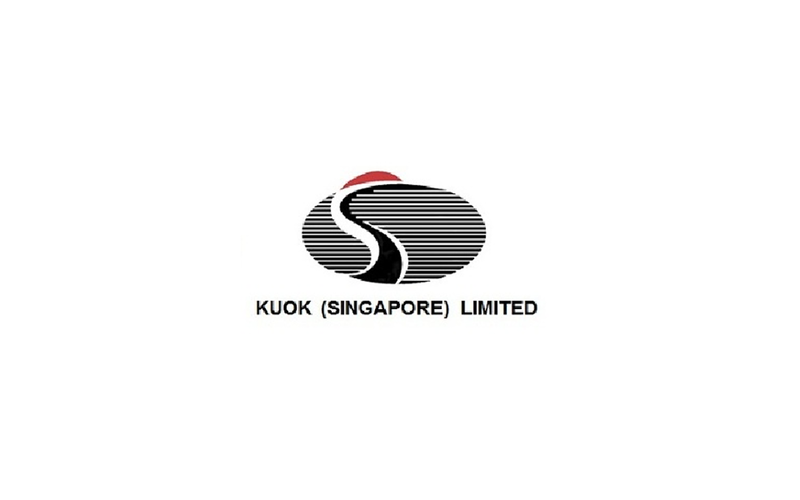 Established in 1953 Kuok (Singapore) Limited has been the holding company for the Kuok Group in Southeast Asia, which is a conglomerate of a variety of business specializations in Shipping, Property, Fertiliser, and significant interests along the Maritime industry value chain. 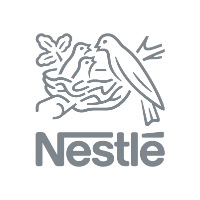 These subsidiaries will include but are not limited to; PACC Offshore Services Holdings Limited (POSH Group), Pacific Carriers Limited (PCL), PaxOcean Group, Allgreen Properties Limited, Agrifert Fertilizers Group. Within the 2-year program, you will undergo 2 job rotations and be exposed to different roles in the business. You will be given opportunities to grow in functional expertise through experiential learning and inter-business unit projects. There will also be platforms for you to share your on-the-job learning, interact with Senior Management, and develop leadership skills. The program is designed to equip you with both the soft skills and technical skills required to excel in your career. 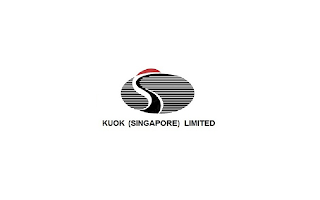 If you are thinking of working for a large Asian conglomerate to experience the dynamics of a global business, the KSL Management Trainee Program could be an ideal start for you!